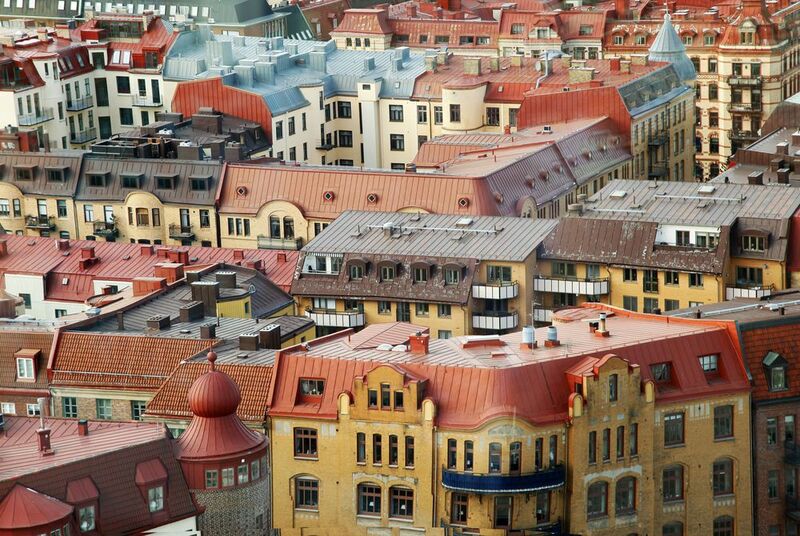 Forward-thinking Sweden is blessed with the largest collection of cities in Scandinavia. Stockholm’s perfectly formed Gamla Stan (old town) – an island jewel in an archipelago of intimate neighbourhoods – and picturesque parks are just as delightful as Gothenburg’s neoclassical architecture and Malmö’s Danish-influenced contemporary design. 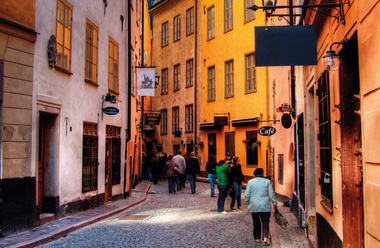 In Stockholm’s Gamla Stan, weaving cobblestone streets are lined with grand palaces, churches that date back to the 13th century and an imposing cathedral. In total, it’s one of the best examples of a medieval city centre in Europe. In between, you’ll find cosy cafés tucked between Middle Ages frescoes and Stortorget, the city’s oldest square host to a renowned Christmas market. At the Royal Palace you’ll find a daily change of guard along with a range of museums including the excellent Royal Armoury complete with regal costumes and weaponry. When you cross the bridges out of the old town you’ll be greeted by a vision of pristine innovation. 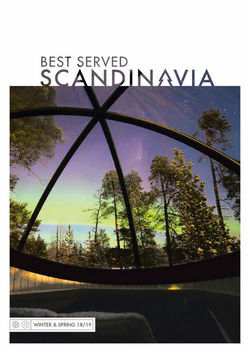 Stockholm’s modern city centre shines with experimental kitchens, high-scale boutiques and contemporary arts museums. 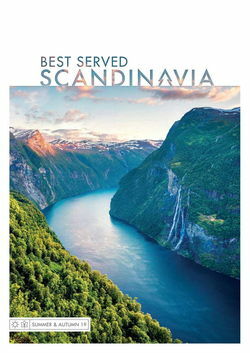 Elsewhere, you’ll find a green collection of islands dotted with forests and even a massive 17th century warship. For a change of pace to something more relaxed, Göteborg, as its known to the Swedes, has plenty of appeal with its 17th-century canals and welcoming locals. Trams, ranging boulevards and refined squares bring you in among a historic cityscape and out to a seaport that has created a truly multicultural feel. Explore collections that range from the Nordic works of the Gothenburg Art Museum to the preserved blue whale of the Maritime Museum. You’ll also find a 19th century cathedral and a full complement of gorgeous churches while a walk in the Slottsskogen English garden is a popular afternoon activity. Take a trip up to Skansen Kronan, a 17th century hilltop fortification that has seen life as a prison and an army barracks. Today, it offers views out over the city’s redbrick. Sweden’s third largest city has had its present day fully informed by the opening of the Öresund bridge in 2000, linking it with its larger Danish cousin, Copenhagen. It’s a fitting emblem for a city that is constantly reinventing itself with world restaurants showcasing everything from Italian coffee to rich, Middle Eastern flavours; tuck in at Lilla Torg, a collection of open-air eateries and intimate cafés. The city is also home to contemporary architecture summed up by the Form/Design Center and Scandinavia’s tallest building – the futuristic Turning Torso whose square base is quickly twisted into a 190m-high warp.